Can a Steam Mop Be Used on Polished Travertine Floors? Steam mops are designed to break away ground-in dirt and grime using the power of steam. The mop heats the water to extreme temperatures, penetrating the surface, and is absorbed by an attached pad. These new-age devices have become wildly popular with consumers for cleaning all different types of flooring. However, polished travertine tile presents a bit of a challenge, even for a steam mop. These finicky floors, if cleaned improperly, streak, giving an unsightly appearance. Travertine tiles present cleaning challenges. 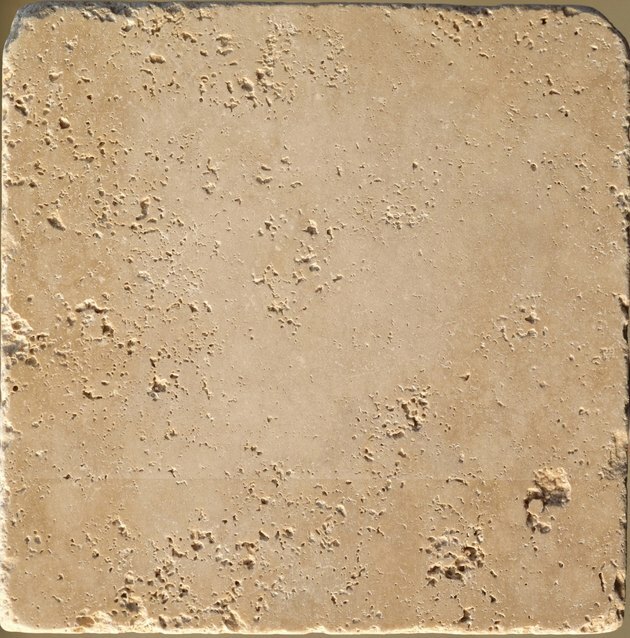 Travertine is a stone-like tile, not a ceramic tile; it is more like limestone than man-made material. The cleaning modalities between ceramic and travertine tiles are vastly different. Damp mopping ceramic tile works well; however, it can cause damage to the pits of the stone in travertine, leaving residue behind. For this reason, mopping travertine tile with a steam mop makes a lot of sense. Using a steam mop on polished travertine tile is perfectly safe, provided you use it properly and according to manufacturer instructions. 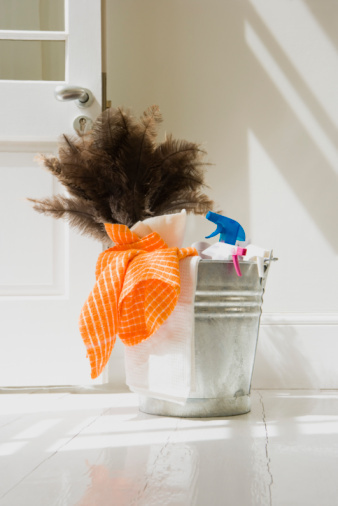 When mopping, do not hold the mop pad on the same spot for longer than 10 seconds. Doing so could potentially damage the grout and loosen the tile, requiring it to be resealed, which is a long and arduous process. Any acid-based solution or liquid high in vitamin C can potentially score the surface of travertine, causing permanent damage. In the event of a wine or fruit juice spill, clean the surface of the tile as soon as possible with your steam mop with a clean mop pad to absorb the liquid and prevent potential damage. 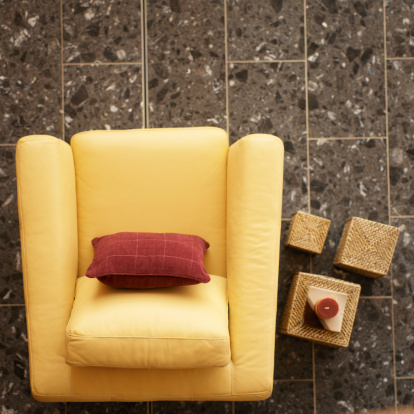 Before using a steam mop on your travertine floors, ensure that the floor is swept and is free of all dirt and debris. Use a new mop pad on the steam mop every time before you clean your tile. Using a new pad prevent streaks since most streaks are a result of a worn or dirty pad. After the floor is dry, evaluate the tile for streaks from the mop. If they are present, wipe them with a soft cloth dipped in a little bit of distilled white vinegar.